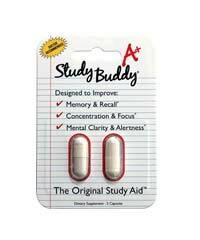 KidsActive is an ADHD medication alternative. If your child has been diagnosed with ADHD and has received certain prescription medications, you may be aware of the fact that these drugs cause terrible side effects. For that reason, supplements such as KidsActive have been made available for kids with ADHD. KidsActive is meant to support focus and boost concentration levels in a safe way so that your child can stay active and engaged. The tablets inside the supplement are also chewable, making it more convenient for your child to take. ADHD is a serious condition and can lead to horrendous long-term results if not treated properly. We hope that Zahler has come up with a breakthrough formula that is finally capable of helping kids with ADHD without causing unwanted effects. Zahler is a supplement company with the intention of bettering the quality of life of those who suffer from certain disorders. 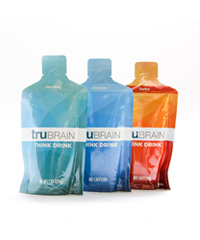 They have manufactured products to help with allergies, prenatal care, hormonal issues and more. Their promise to us is that every single one of their products contains pure ingredients of high quality that will deliver results. Zahler is not a company with a bad reputation – in fact, its customer service has been praised by plenty of consumers worldwide. 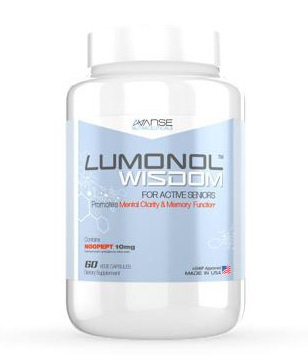 Take a look through this list with us – starting from the top, we see nootropic compounds including DMAE, DMG, inositol and phosphatidylserine. 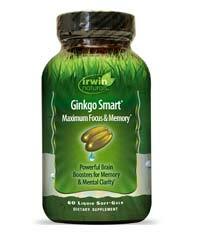 We then have a range of B-vitamins, out of which Vitamin B6 & B12 stand out. The formula ends with a few nutrients such as calcium and magnesium, which we know are essential compounds to take in order to maintain overall health. What makes KidsActive’s formula an effective treatment for children with ADHD is the first 4 ingredients at the top of the list. DMAE is a chemical that is naturally present in the brain (in very tiny amounts), but people often use it as a supplement to boost brain function. 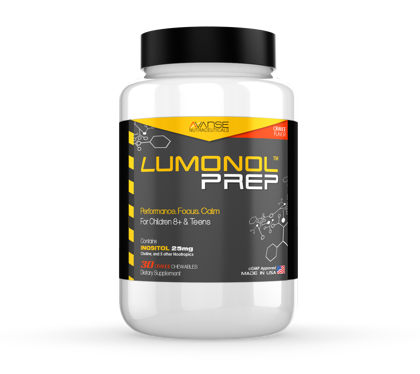 When taken orally, DMAE travels up to the brain, where it is then converted into choline. 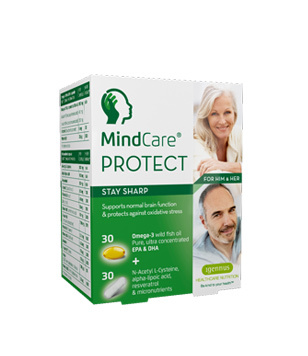 Choline is a compound that through research has been shown to improve mental performance including memory and focus. While DMAE is quite potent and effective, some consumers choose to stay away from it because it may lead to side effects such as headaches and drowsiness when used overtime. 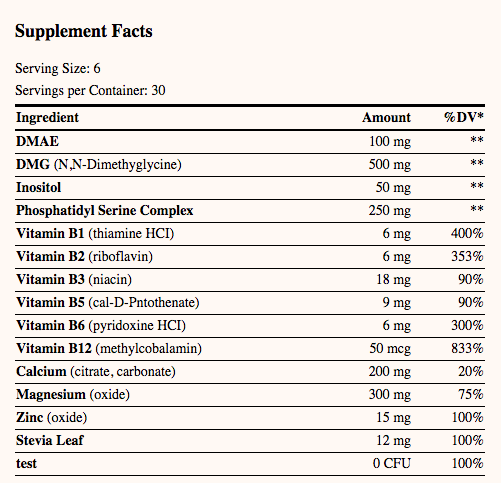 Another ingredient from the list that makes KidsActive a good ADHD med substitute is inositol. Inositol is a mood booster, so kids who have irritability or anxiety would benefit by experiencing increased calmness. The relaxation that is induced by inositol does not work in a sedating manner. 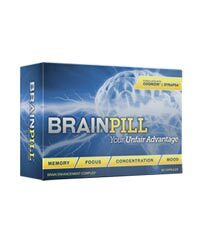 It simply encourages brain cells to remain stable rather than being overly activated. A colleague of ours actually chose to work in a field relating to cognitive boosting supplements because both her and her daughter suffer from ADHD. When we told her about KidsActive and whether or not she would be interested in giving the supplement to her child, she took a look at the supplement facts label and used her knowledge of nootropics to evaluate the product. 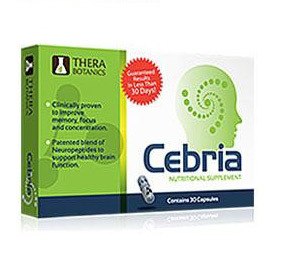 She came to the conclusion that although some of the compounds in the formula have been shown to be quite effective in treating ADHD/ADD, she has seen far better nootropic blends. 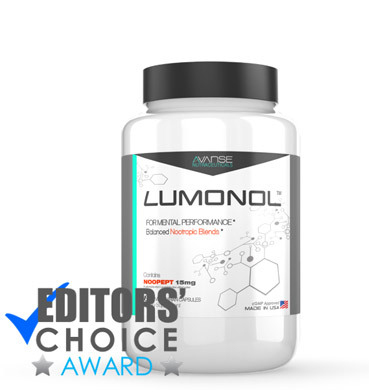 Her favorite to this day continues to be Lumonol Prep, which has done wonders for her daughter’s performance at school and overall behavior. Getting yourself a bottle of KidsActive is a very easy process. 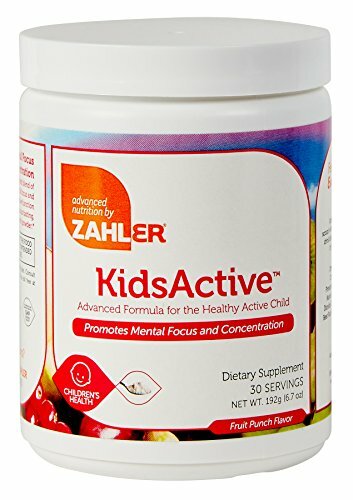 Simply visit Amazon.com and type in Zahler KidsActive on the search box. The chewable formula should show up and you’ll see that each bottle costs $28.57 and has 180 tablets. Your child is recommended to take 3 chewable tablets, twice a day with a meal. That totals up to 6 tablets a day, meaning the bottle will last an entire month. KidsActive is a good supplement to consider if your child is between the ages of 4-11 and has ADHD or attention issues. 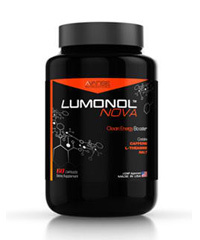 The formula contains focus and mood enhancing nootropics such as DMAE and inositol. However, there are other ingredients available in the market that in our experience works better to treat symptoms of ADHD. 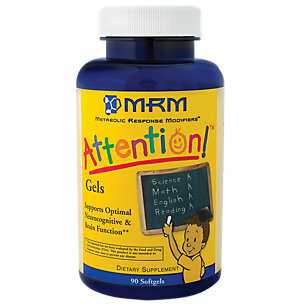 The most important thing that a ADHD supplement should be able to do is to promote calmness while stimulating focus. Ingredients such as Rhodiolea Rosea and L-Theanine are two that you should be in the lookout for. These compounds are natural, have been shown to bring little to no side effects, and can work well to keep kids calm and concentrated. 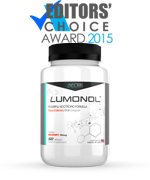 If you would like to checkout the stellar product that our colleague’s ADHD daughter takes, visit Lumonol’s official website and learn more.